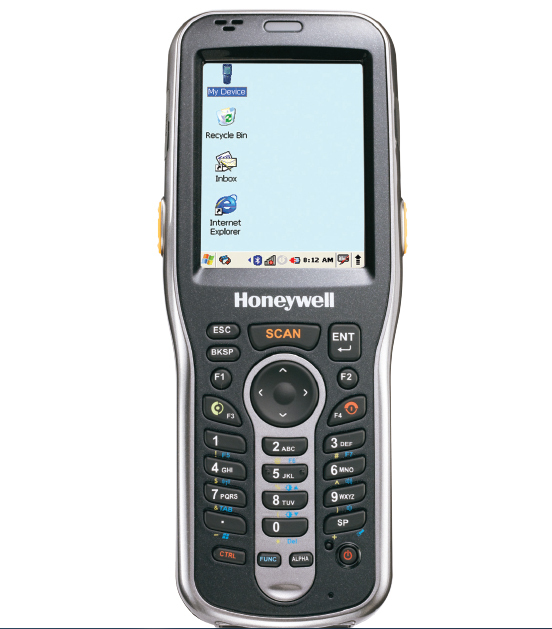 Honeywell DOLPHIN 6100 | Handheld Terminal | Esskay Technologys Pvt. Ltd.
Dolphin® 6100 Mobile Computer Honeywell’s Dolphin® 6100 is a stylish and reliable mobile computer that provides advanced data collection and real-time wireless communication for in-premise applications including price lookup/audits, inventory management, customer assistance, and merchandising. This pocket-sized device provides mobile workers with the tools needed to streamline tasks, improve productivity, and maximize investment protection. The 6100 mobile computer has a class-leading micro-processor which supports several platforms and comes in a sleek, user-friendly design.